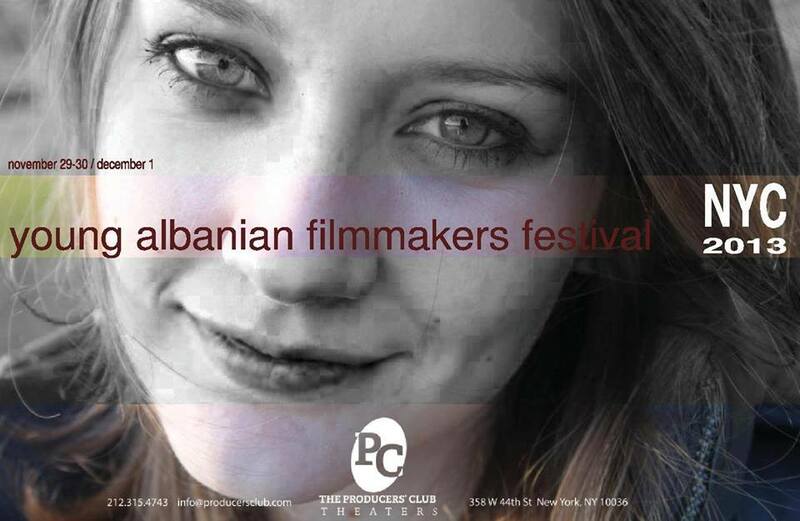 The annual Young Albanian Filmmakers Festival (YAFF) debuted in New York City at the Producers Club Theatres on Friday, November 29, 2013. 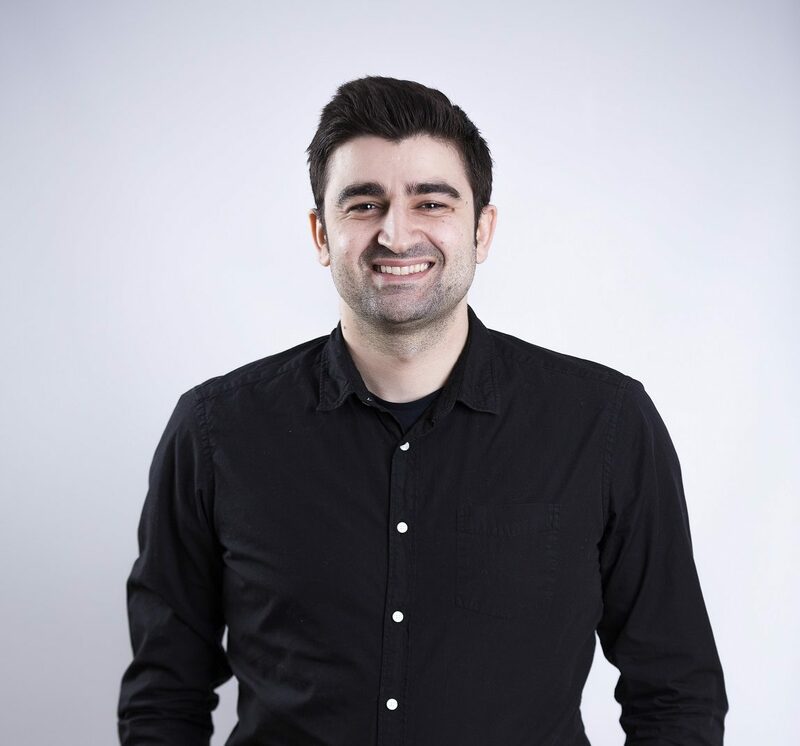 Founder of YAFF, director Bujar Alimani aims to bring to New York the latest creativity of Albanian student filmmakers, enrolled in Film at Academies and Art Schools in Albania and Kosovo, featuring works of aspiring young filmmakers. 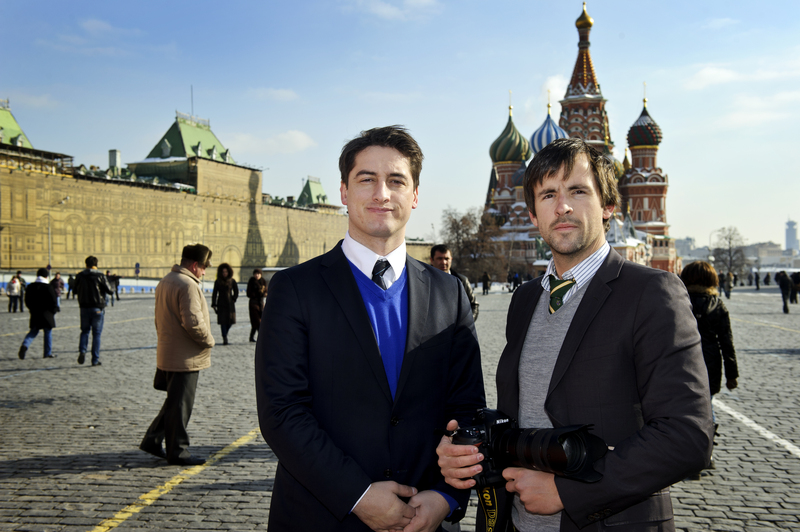 The festival is a three day screening of 19 short films. This year out of 50 films, 19 were selected to screen at the 2013 YAFF Festival in New York, with 4 prizes to be awarded on the final night: best films, best director, best script and the public award. The jury is comprised of film director Arta Kallaba, Ermira Babamusta (founder of Peace Action Foundation) and publicist Violeta Mirakaj. 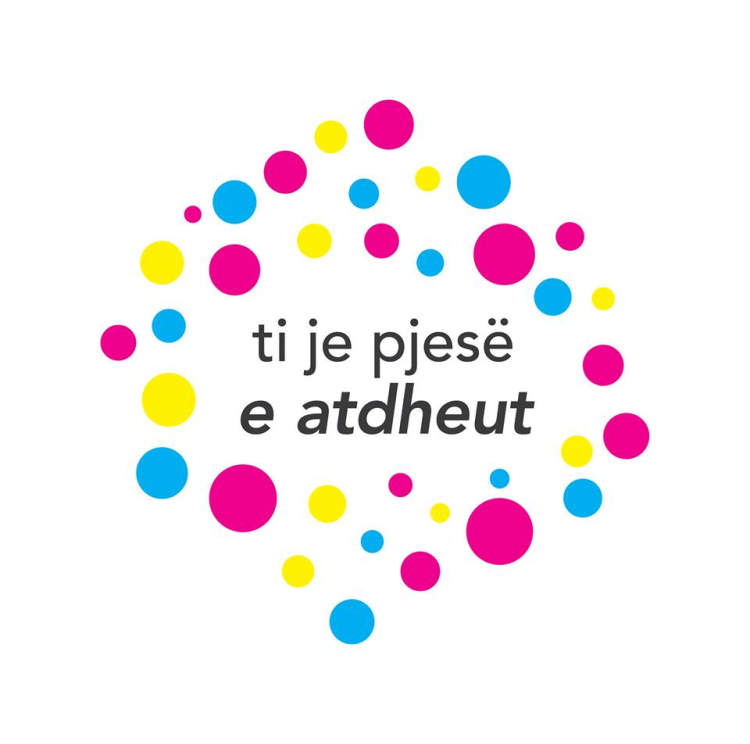 The selection panel is made of acclaimed Albanian actors namely: Dhimitër Ismailaj, Luan Bexheti, Roland Uruci, Anisa Dema, Lola Luma ,Gentjan Basha, Alfred Tollja, Entela Barci and Bujar Alimani. 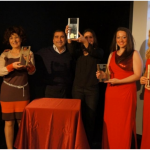 Lola Luma hosted the Opening Night Gala where she introduced 6 short films by the following directors: Gentjan Kurti, Anxhela Kumanaku, Franc Priska, Xhoslin Rama, Bekim Guri and Alba Stefa. 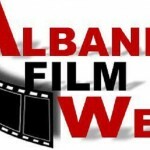 After the screening, Director Bujar Alimani talked about the US Premiere of the Albanian short films. 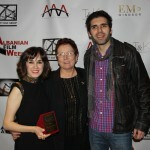 The festival continues screening this saturday and sunday at Producers Club Theatres located on 358 W 44th St, New York. To view the program visit: https://www.facebook.com/YAFfestival.